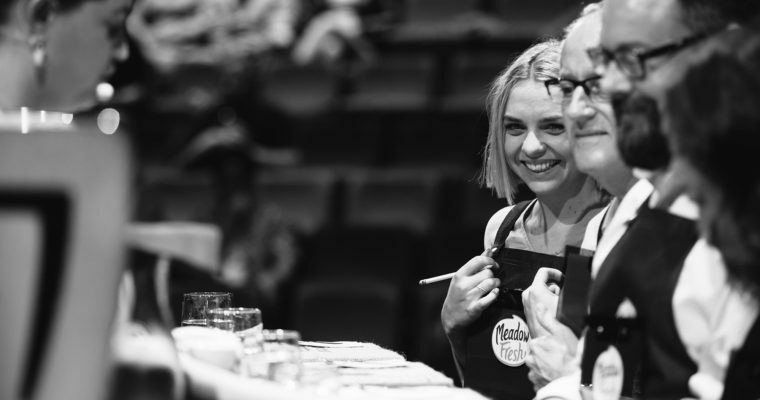 The New Zealand Specialty Coffee Association (NZSCA) is looking for experienced judges for the Meadow Fresh New Zealand Barista Championship 2019. The Championship is being held in Upper Hutt on the 2 – 3 February with the calibration being held on Friday 1 10:30am – 4pm. Remember to read and review the new Rules and Regulations. You will be sent a link to an online written assessment prior to the workshop. It is essential that this is completed prior to the Workshop. The written assessment includes coffee knowledge and Rules and Regulations 2018 questions. 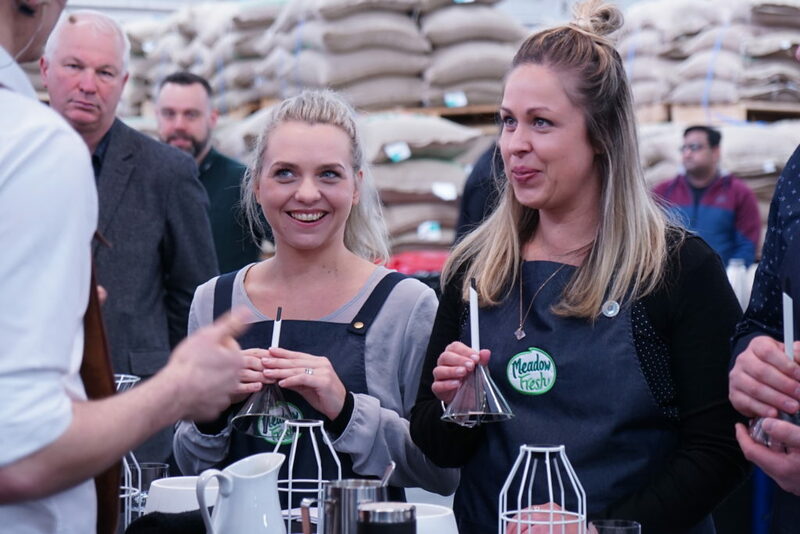 Judging can be a rewarding way to get to know others in the coffee industry and to get close to the Championship action. Most of all, it’s a lot of fun! Judges are chosen after the calibration by the NZSCA judges committee will receive a free Championship t-shirt, porcelain Championship cup and a certificate. Note: This workshop is a minimum prerequisite for all MFNZBC Judges. NO matter if you have judged prior or not. Those judges that have judged the last two years consecutively please use the discounted workshop rate. Alex Casserly entertains the judges during his presentation at the 2017 Meadow Fresh New Zealand Barista Championship.